Home Pokémon Pokemon News Add Zekrom or Reshiram to Your Pokemon Game this month. Add Zekrom or Reshiram to Your Pokemon Game this month. LONDON, UK —October 3, 2018 — The Legendary Pokémon Zekrom and Reshiram appeared first in the Unova region, and now you can add them to your Alolan adventure in October. 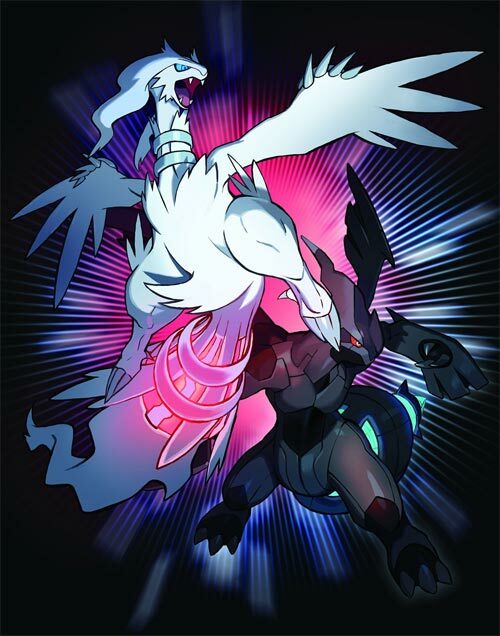 From October 5th to October 21st (2018), you can get Zekrom for your Pokémon Ultra Sun or Pokémon Sun game, or Reshiram for your Pokémon Ultra Moon or Pokémon Moon game.